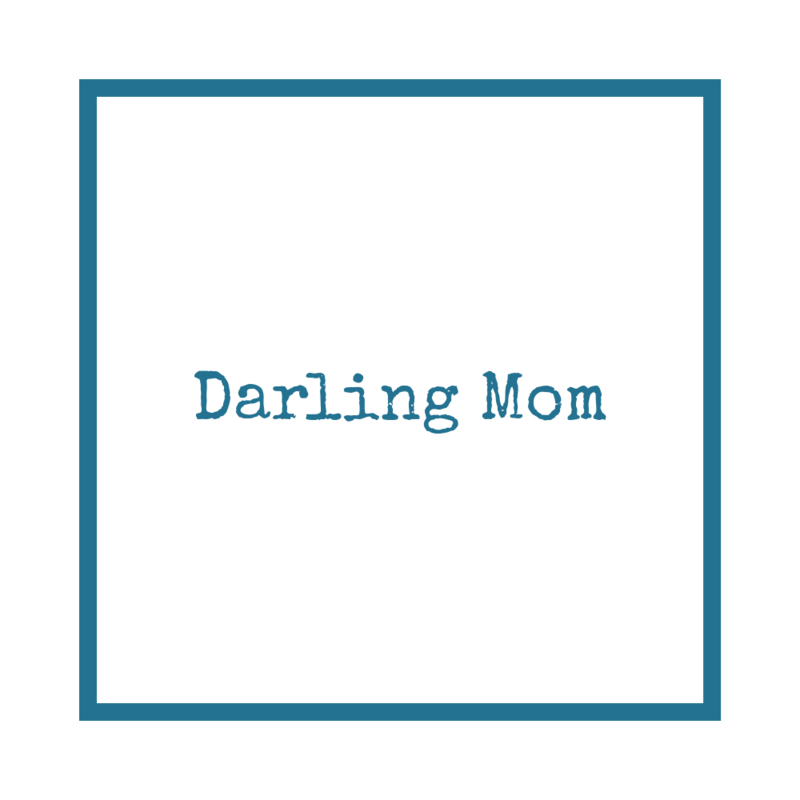 Come find out more on The Darling Mom Podcast. We invite listeners to write in with their question or personal experience, and then respond to and engage their story. It’s part therapy, part comedy hour, and a lot of mother-love. To access our podcast, click the Apple Podcast or Sound Cloud icon below.